If you’re looking for a lightweight but aggressive trail shoe, our new TerraFlex should do the trick. 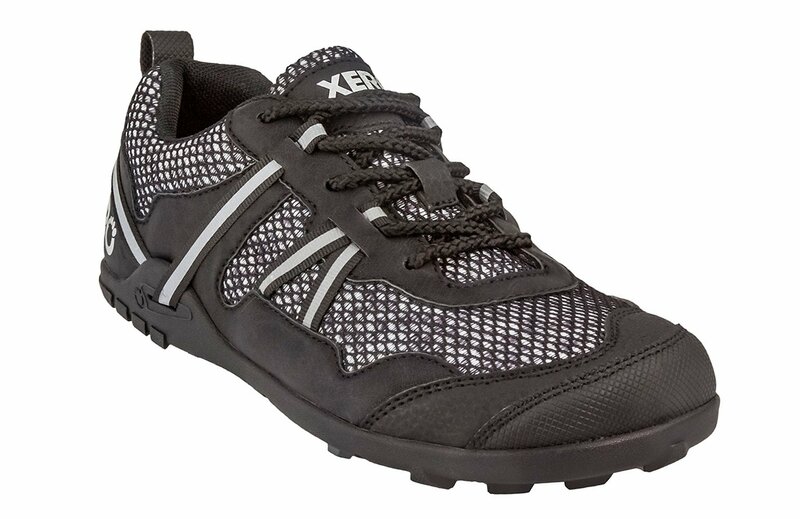 Fans of our best-selling running shoe, the Prio, said, “I love this shoe, but need something more trail-friendly.” And that’s the TerraFlex. Plus the super-luggy sole for great grip. 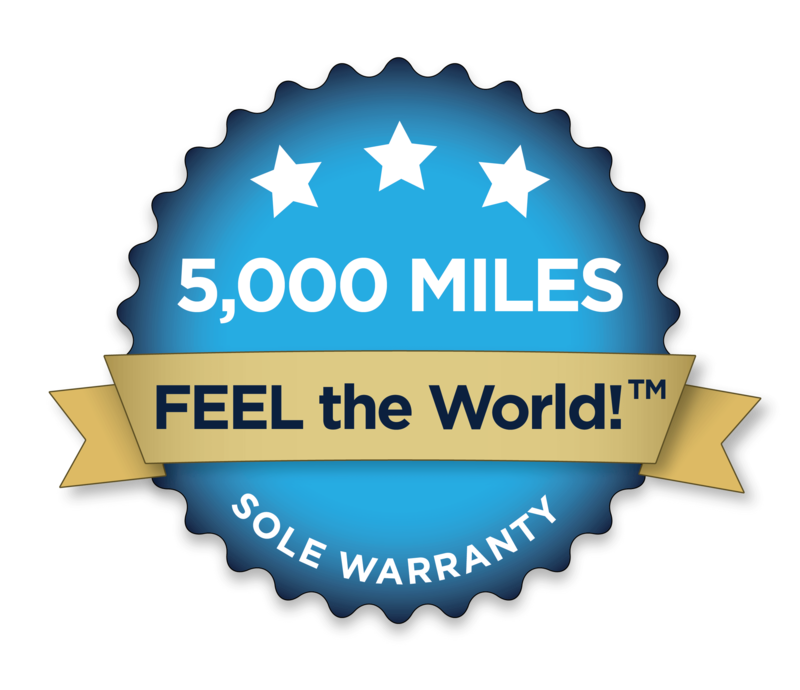 And the soles are backed with our 5,000 mile sole warranty. 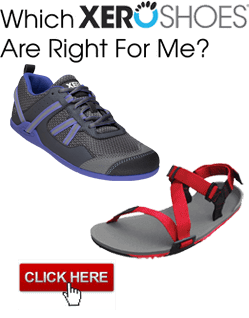 We can’t wait to hear what you do when you put on your TerraFlex and Live Life Feet First!